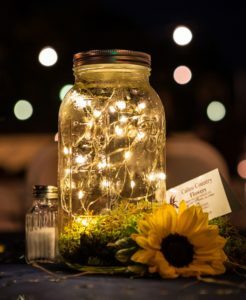 The Annual Autumn Lamplight Dinner will take place on Monday, September 17th. It has been moved to the Centenary University Gymnasium due to an inclement weather forecast projected for the upcoming weekend into Monday. Start times for the event, as well as vendors, will remain the same. 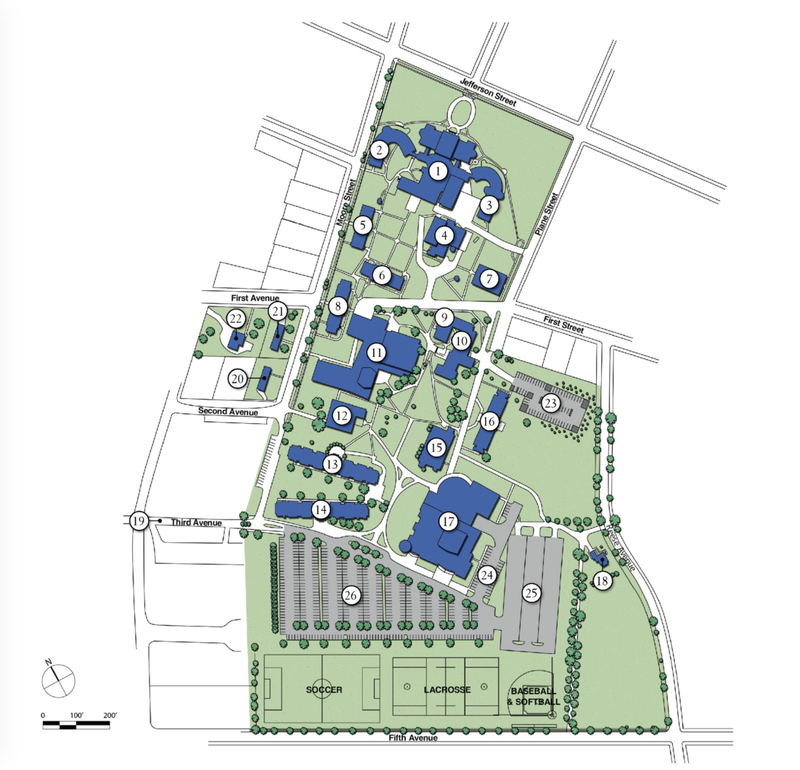 MAP OF CENTENARY CAMPUS INCLUDED BELOW! The gym is #11 on the map. 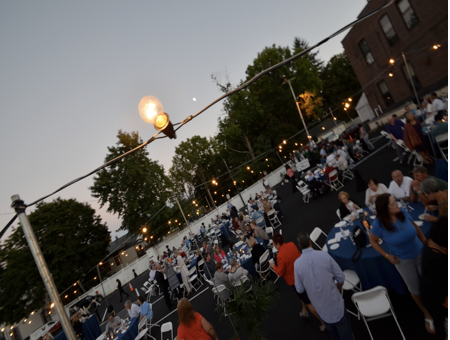 The Hackettstown BID will host the fifth Autumn Lamplight Dinner Monday, September 10, from 6:00-9:00pm. Held in the Centenary University Gym. Guests will be able to sample culinary specialties from Hackettstown restaurants representing diverse cuisines, from Italian to Thai/Indonesian to Latin American, Modern American to farm fresh! Classic funk, rock, soul and blues group, Captains of Leisure (2017), will perform for dining and dancing pleasure throughout the evening. Marley’s Gotham Grill will also provide a cash bar. Join friends, family and community for this distinguished town celebration in Hackettstown. This event is a great opportunity to get a taste of all the restaurants in one location! 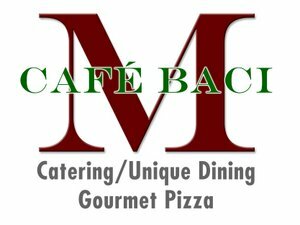 PARKING CAN BE FOUND AT 715 Grand Avenue, Hackettstown, NJ 07840.